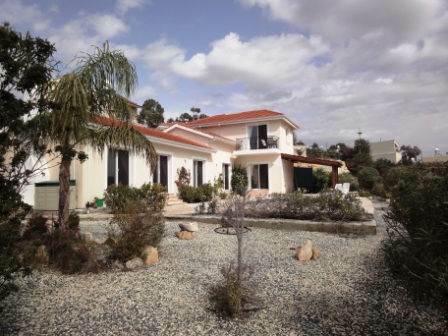 Nata, Paphos , Cyprus - This spacious detached villa is located in the unspoilt village of Nata, about 15 minutes from Paphos airport, 20 minutes from Paphos and 10 minutes from the sea. There is a village square with a community coffee shop that has some lively organised celebrations. The shops of Anarita and Timi are close by as well as three golf courses.